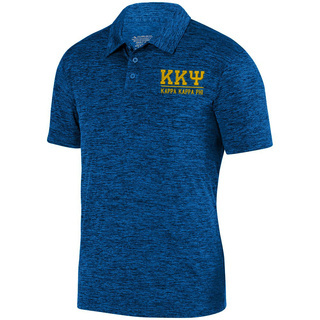 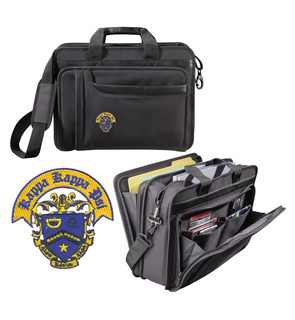 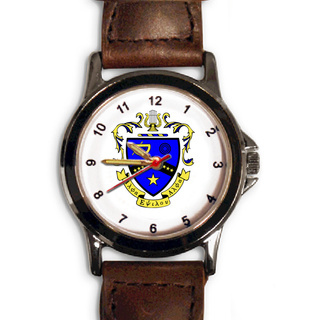 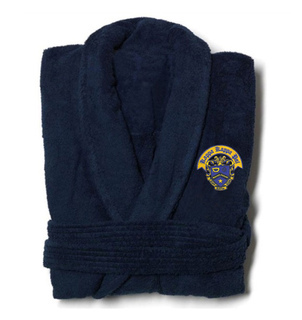 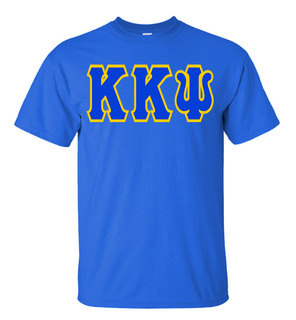 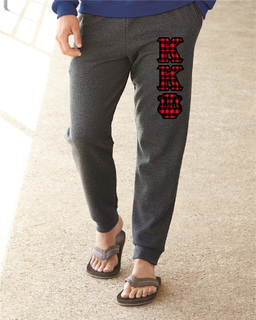 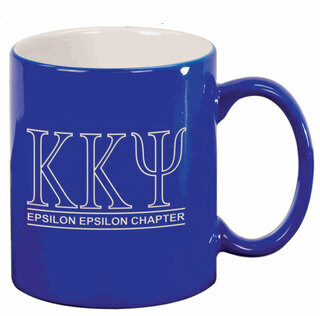 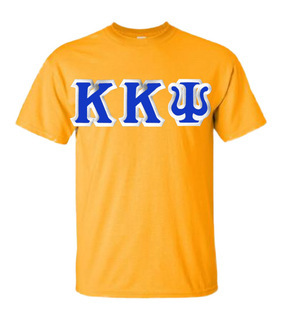 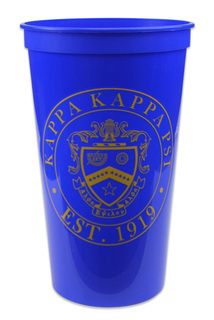 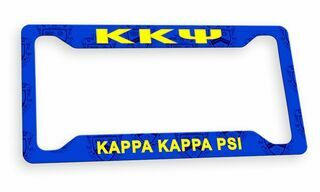 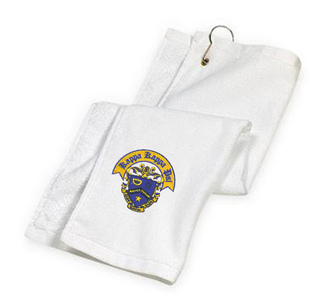 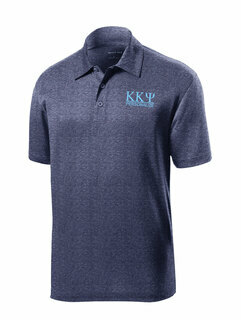 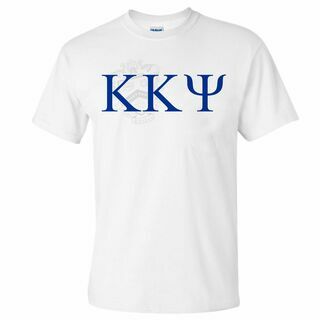 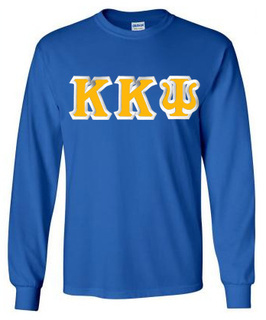 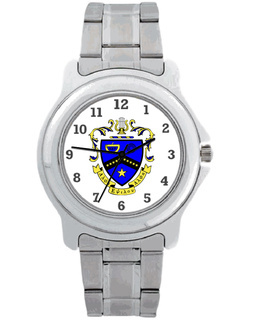 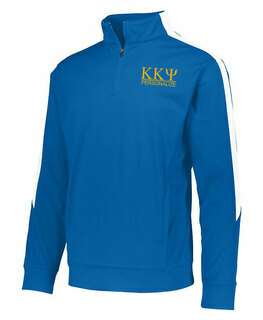 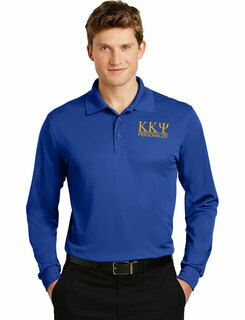 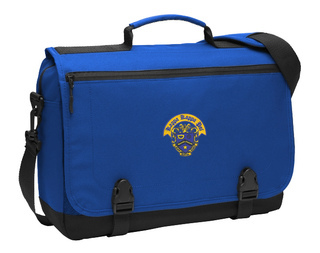 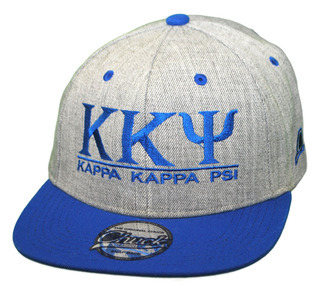 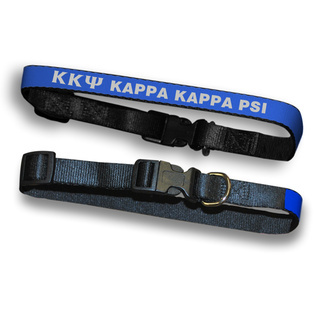 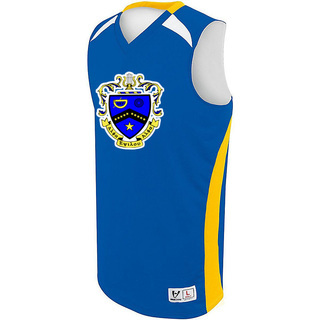 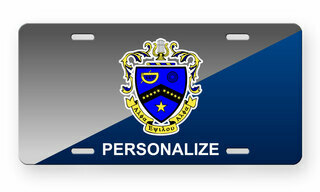 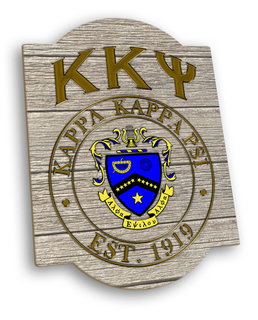 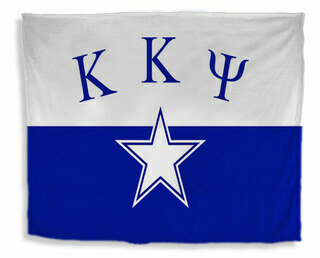 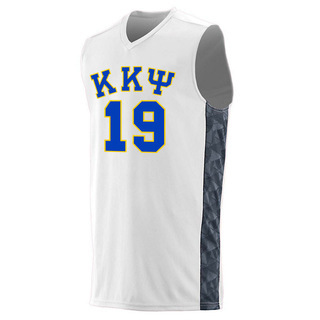 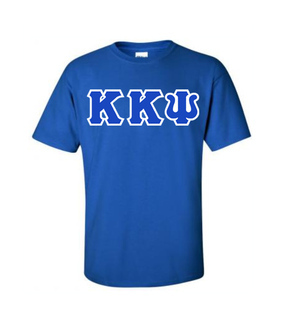 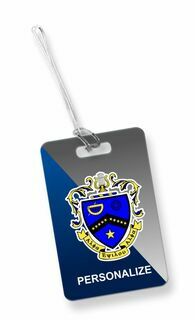 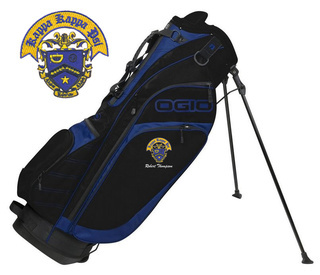 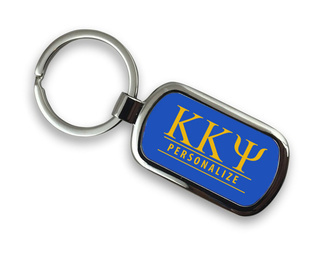 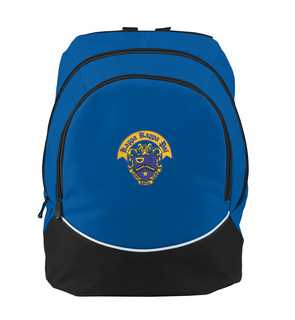 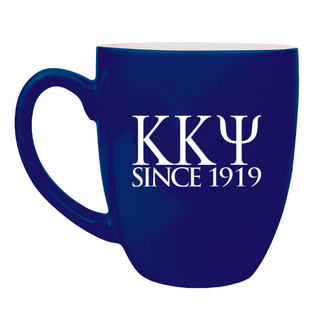 Sound the trumpets for the greatest fraternity wear and accessories for Kappa Kappa Psi brothers. 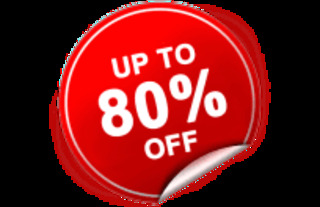 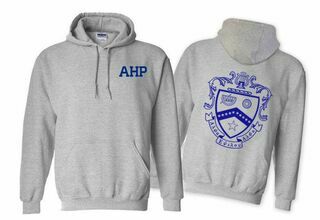 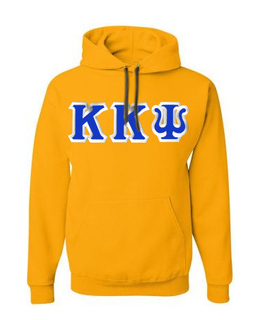 At Greek Gear, you will find the hottest looks in Greek-lettered hoodies, 100 percent cotton preshrunk tees, frat house blankets, wristwatches, cufflinks and KKP ties. 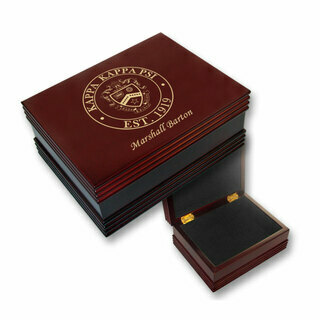 Custom orders are easy with our online design guide. 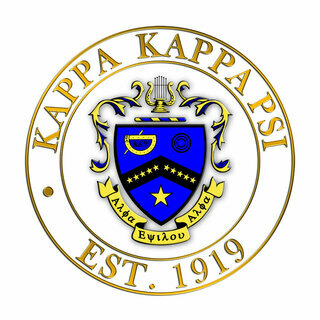 Kappa Kappa Psi is a national honorary band fraternity established on Nov. 27, 1919, at what was then called Oklahoma A&M College. 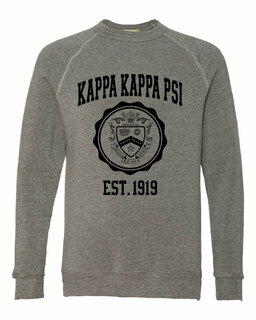 Today, it's Oklahoma State University, home of the Sooners and Kappa Kappa Psi. 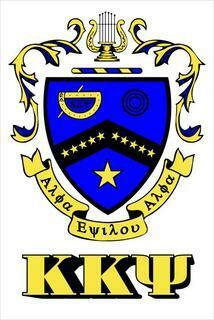 The motto is: "Strive for the Highest." 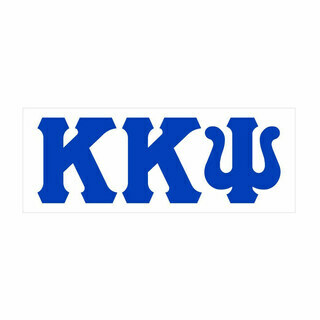 It's a motto that obviously stuck for some of this fraternity's famous alumni, including musical great Count Basie, President Bill Clinton and astronaut Neil Armstrong. 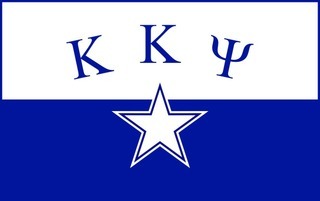 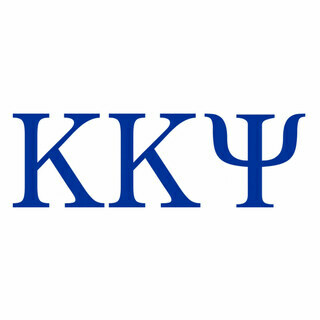 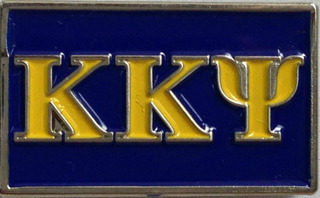 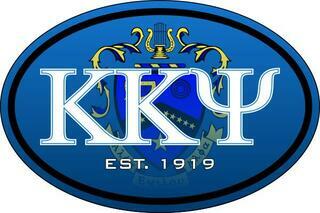 Learn more about Kappa Kappa Psi at www.kkytbs.org. 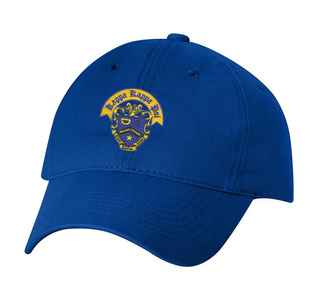 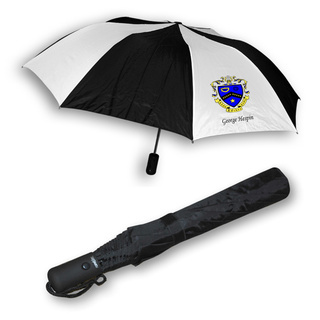 Need a hat to shield you from the sun while outside at band practice? 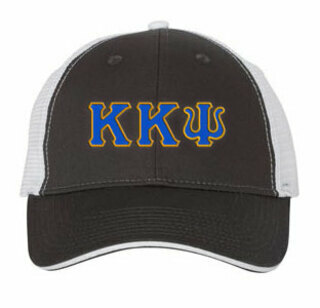 Grab a flat-bill snapback hat in your fraternity colors with embroidered Greek letters for you or every band member. 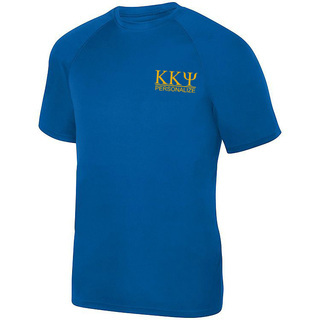 Our famously affordable twill applique Greek-letter tees are favorite buys for Rush Week recruits and volunteer days at Habitat for Humanity. 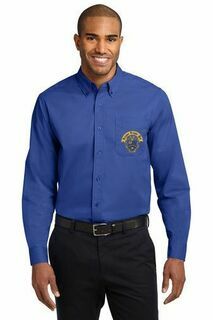 Going on job interview or networking? 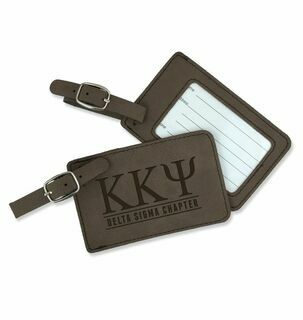 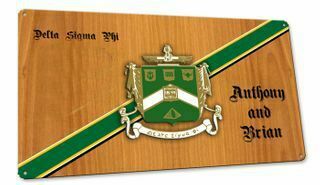 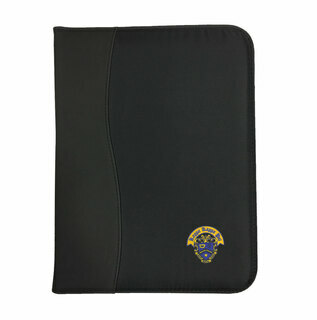 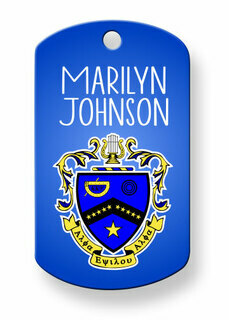 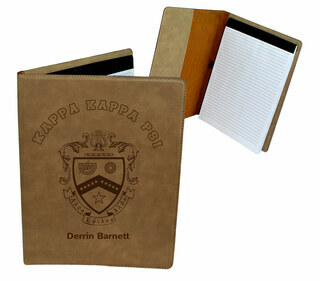 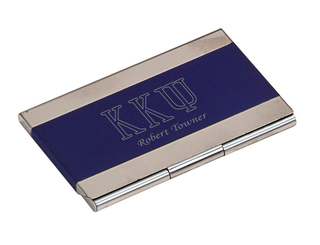 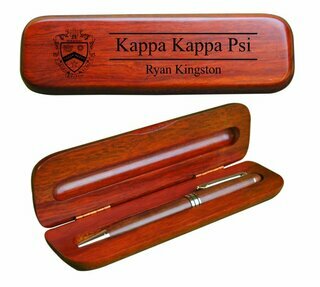 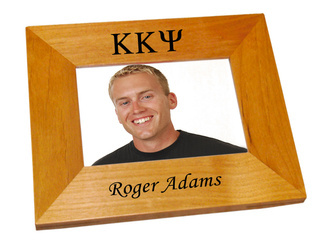 Pick up a business card holder with your fraternity's name etched on the top lid. 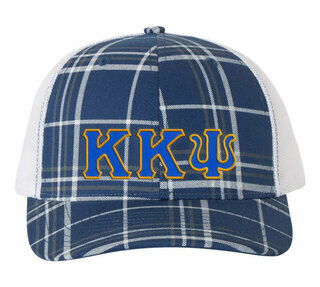 Wear a Kappa Kappa Psi tie and a handsome pair of Greek-lettered cufflinks to make a memorable impression. 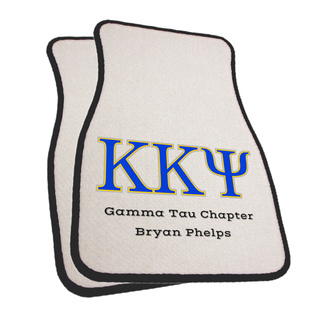 Grab a pair of our Greek flip-flops and a Greek-letter beach towel for summer vacation. 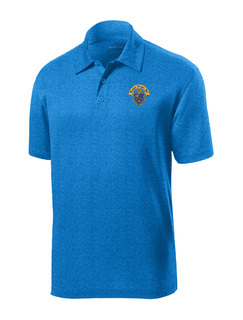 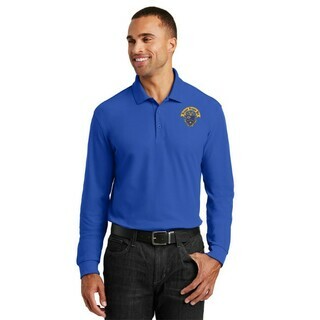 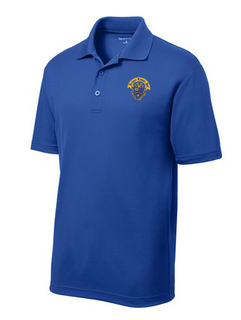 Keep it dry on hot summer days with one of our famed moisture-wicking polo shirts. 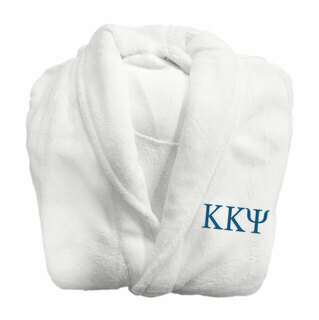 Need an idea for a graduation gift or engagement party present? 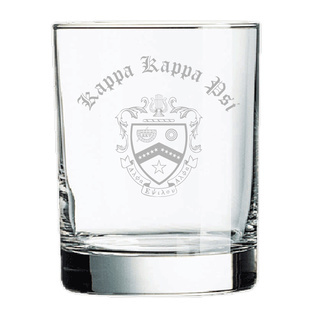 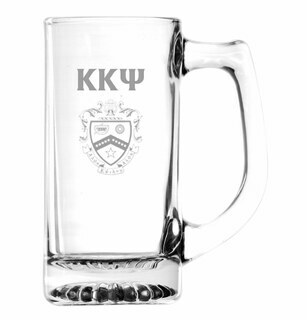 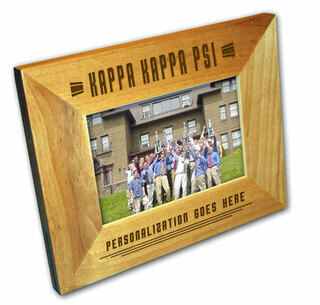 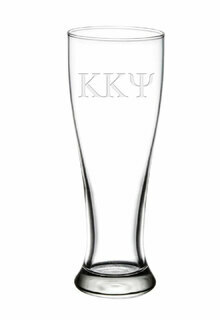 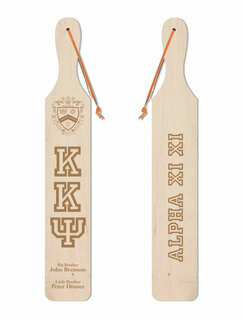 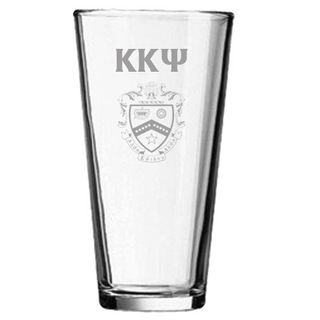 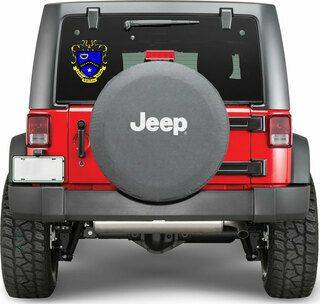 Buy a set of our premium glassware with your fraternity letters etched onto the glass. 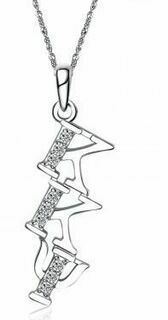 Moms and girlfriends love our lavaliers. 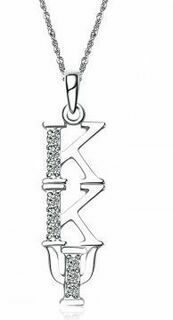 Choose a pendant and chain from our beautiful collection. 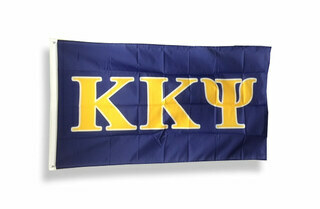 We also carry custom-order banners and signs for special fraternity chapter events. 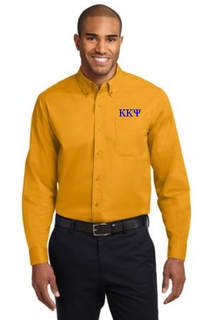 If you've got questions, contact our expert staff. 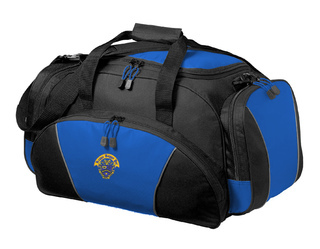 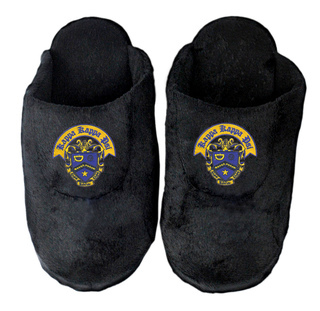 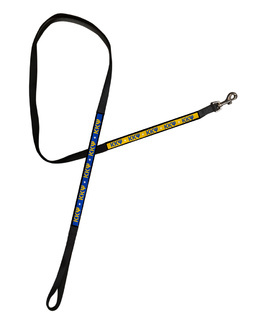 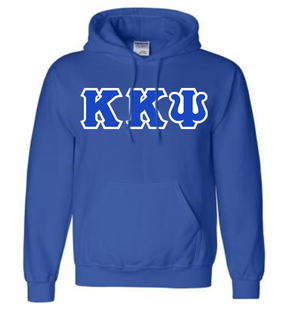 Superior service is why we've been the leader in officially licensed Greek gear since 1999. 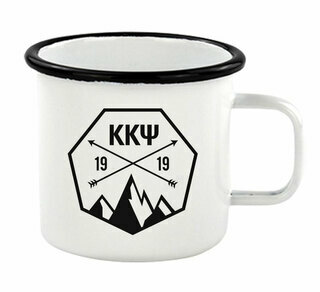 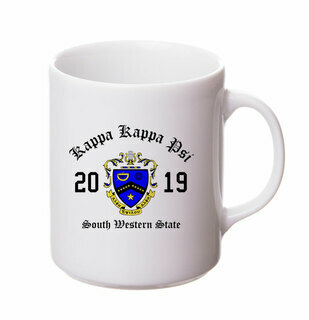 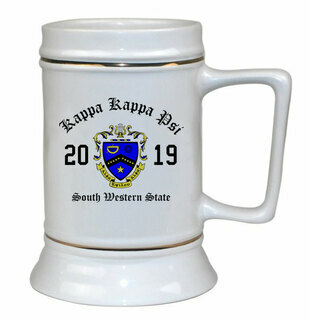 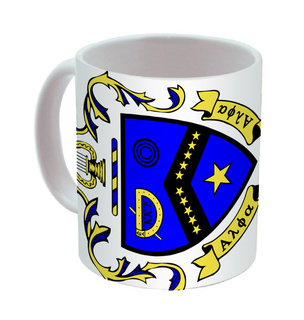 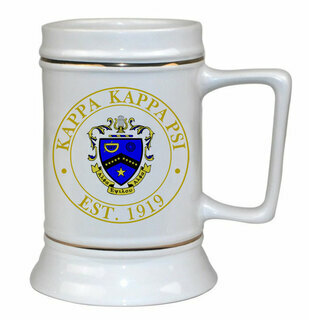 Kappa Kappa Psi Ceramic Crest & Year Ceramic Stein Tankard - 28 ozs! Kappa Kappa Psi Heavy Full-Zip Hooded Sweatshirt - 3" Letters! 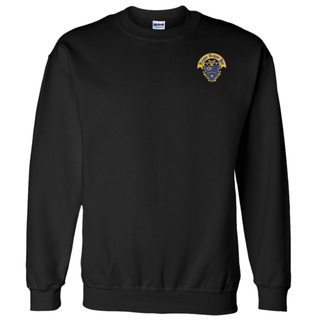 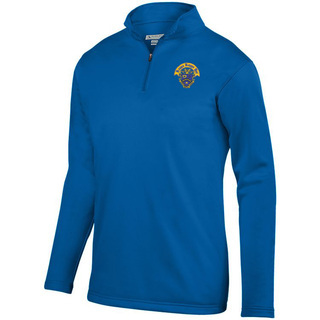 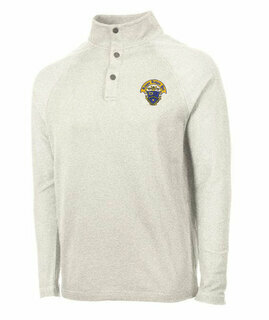 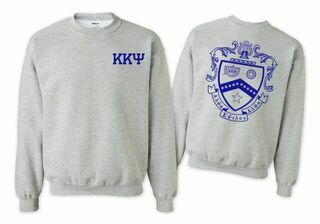 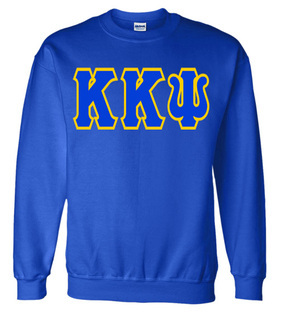 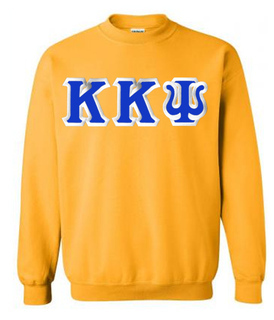 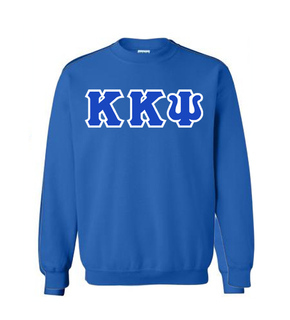 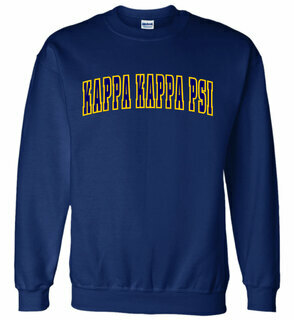 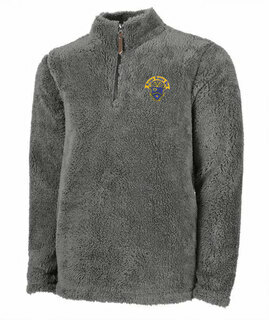 Kappa Kappa Psi World Famous Crest - Shield Crewneck Sweatshirt- $25! 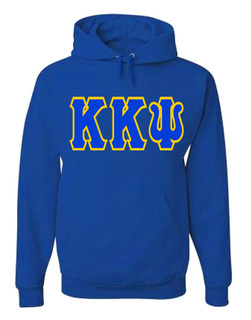 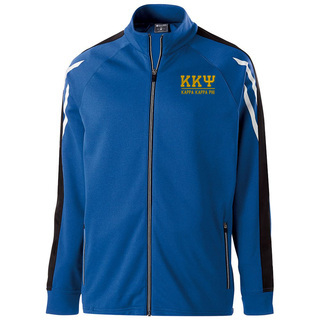 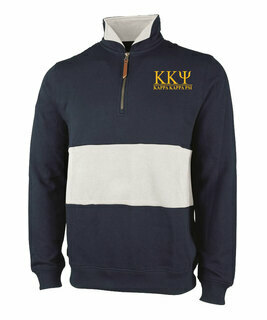 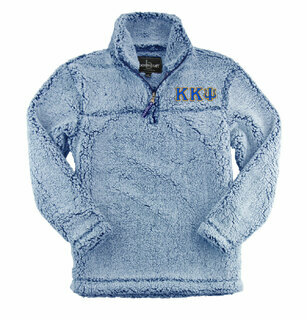 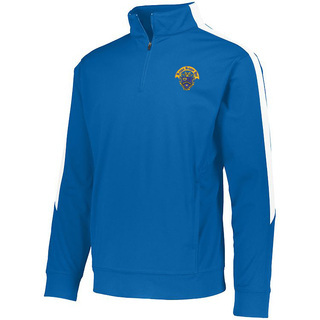 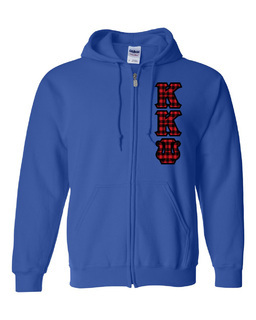 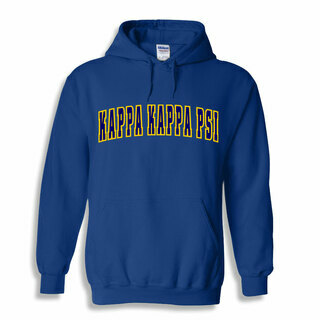 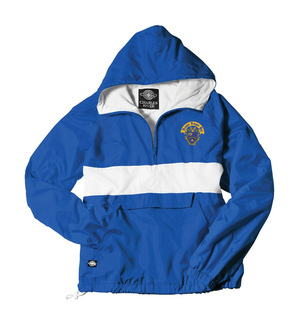 Kappa Kappa Psi World Famous Crest - Shield Hooded Sweatshirt- $35! 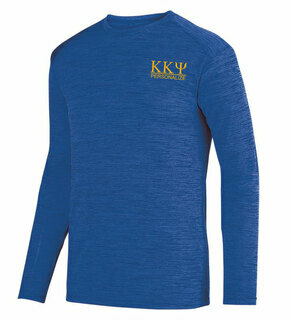 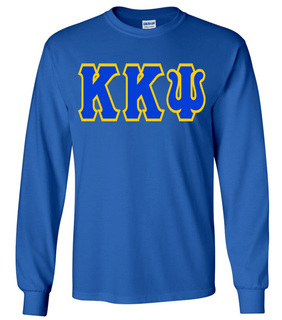 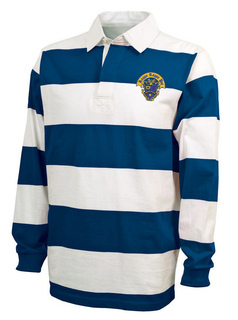 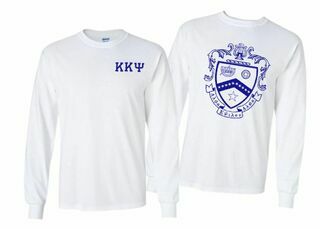 Kappa Kappa Psi World Famous Crest - Shield Long Sleeve T-Shirt- $19.95!